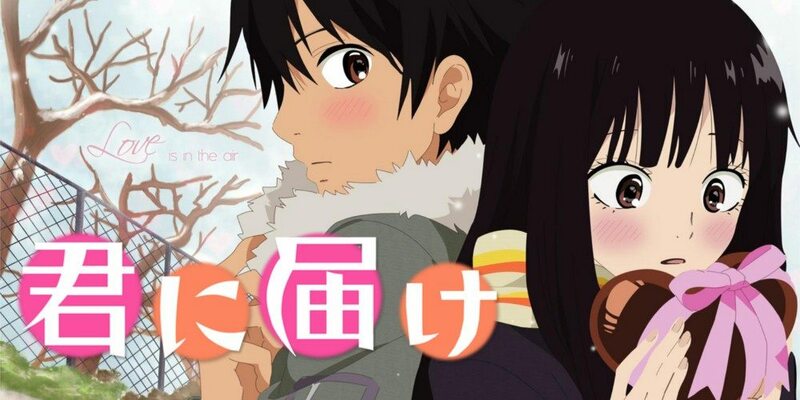 Kuronuma Sawako is completely misunderstood by her classmates. Her timid and sweet demeanor is often mistaken for malicious behavior. This is due to her resemblance to the ghost girl from “The Ring,” which has led her peers to give her the nickname Sadako. Longing to make friends and live a normal life, she is naturally drawn to Kazehaya Shouta, the most popular guy in class, whose “100% refreshing” personality earns him great admiration from Sawako. So when Kazehaya starts talking to her, maybe there is hope for the friendships Sawako has always longed for. Maybe… there is even a little hope for some romance in her future.